Click HERE to update your membership! THE CHAMBER THANKS YOU FOR YOUR SUPPORT! Letting the community know that our members can meet all their needs from the aftermath of Hurricane Michael. New Home Decor at Bella Rue Plaza!! Hurry in and see all of our new arrivals!! 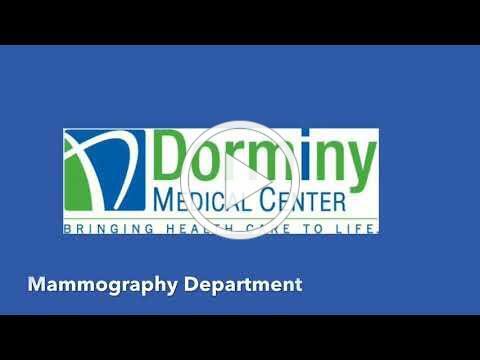 Breast Cancer Awareness Month is right around the corner ~ DMC has a state of the art fully digital Mammography department with an on-site Radiologist, Dr Stephen Thombley. Let DMC take care of your mammogram needs ~ Call us today to schedule your mammogram! Early detection is key in saving lives . Early voting is under way! To view a sample ballot click here! under control at the Chamber! Derinda's grandson Jax helped last Wednesday! The Georgia Forestry Commission announced Wednesday that it has resumed issuing all types of burn permits in all but six Georgia counties that were declared disaster areas. Those six counties where the GFC is still not issuing permits are Baker, Decatur, Early, Miller, Mitchell and Seminole counties. Prescribed and land clearing burning permits are still suspended in those counties, because the GFC said the conditions haven't improved enough to begin those types of burns. Stop by Bishop's Country Store and take some Fall pictures of you and your family! No appointment needed and no charge! Perfect for Fall decorating! $6.00 each. Bishop's Seafood is Open until 6:00pm. Large Shrimp $9.99 a pound. 423-9151. The Frame Shop NEW STORE HOURS! How important is your sleep? Is your good night sleep worth $2 a day? How about $1 a day? Do you think Tempur-Pedic mattresses are to expensive? Bedroom Store & More, you can get a queen size Tempur-Pedic mattress for less then $.70 a day with approved credit. Breakfast is served Monday-Friday, 7:00am! 10:00 a.m. until 2:00 p.m. for delicious hot boiled peanuts and other goodies, as CBC celebrates their Georgia peanut farmers. and their contribution to our economy. Please join DMC for our Breast Cancer Awareness Month Community Awareness Day on Tuesday, October 30th from 10am-12pm. We will be setup in the Outpatient Registration Lobby (back entrance of the hospital) and will be offering FREE BP &Glucose checks, BMI, brochures and handouts on services, giveaways, tour of the Mammography department, light refreshments and more! For more information call 229-424-7107. We hope to see you there! FREE food and drinks while supplies last! 1137 N. Merrimac DR. Ext.